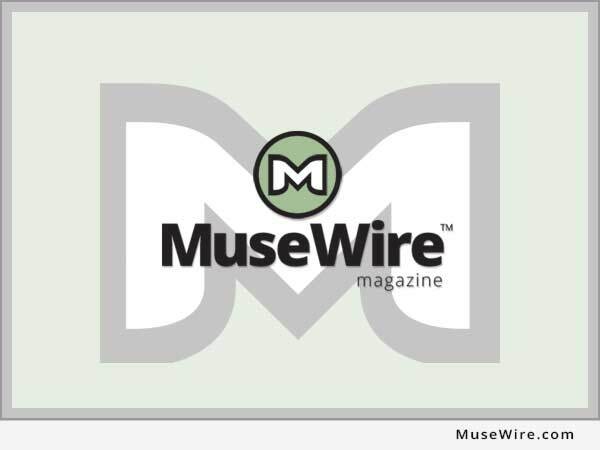 Meylan, France (MuseWire) – At the Winter NAMM 2012 show in Anaheim, Calif., Arturia will announce their first analog keyboard, the MINIBRUTE. Arturia announces the upcoming release of MINIBRUTE. The pure analog, multi-wave oscillator combined with a huge sounding classic multi-mode filter, and wide range of modulation capabilities will bring new life into your recordings and stage performances. 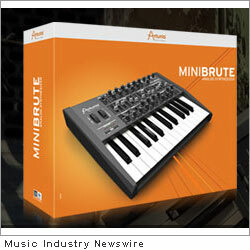 According to the company, MiniBrute is Arturia’s new analog synthesizer. With a pure analog signal path and several innovative features, it sets a new standard for what a hardware synthesizer should be. Outstanding features include the Ultrasaw, Metalizer, Brute Factor™, Arpeggiator, LFO with sample & hold, full USB/MIDI/CV connectivity; all of which are housed in a rugged metal enclosure and it is almost too brutal to think about! Check out the Arturia website www.arturia.com for more information.